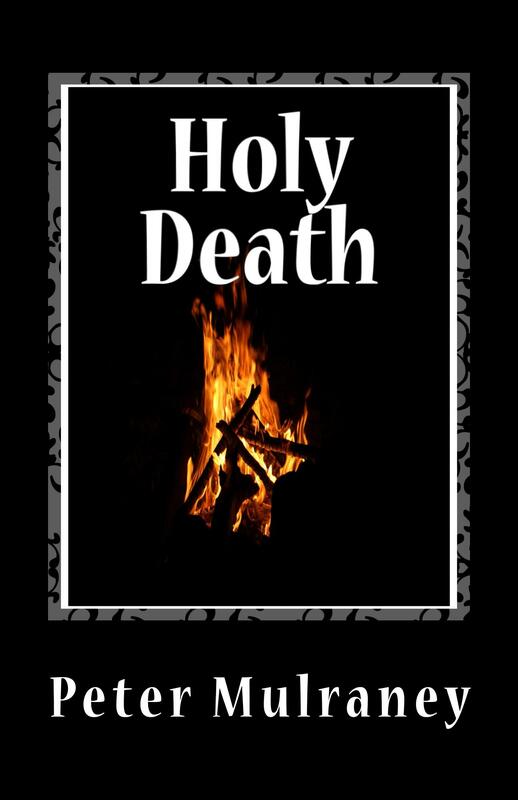 Holy Death, book 3 in the Inspector West series is now available for your reading pleasure. Grab yourself a copy from Amazon | GooglePlay | iBooks | Kobo | Smashwords. One thing I now know is – it takes a lot longer to write a murder mystery novel that to read one. Book 3 in the Inspector West series is slowly taking shape. The first draft holds 22,500 words and, at around 700 words a day, it should be finished by the end of June. Then I’ll have to place it aside for a few weeks before I start on the first round of editing. At least one of my editing assistants will be on hand at that time, visiting from New York. To date, Inspector West has started investigating the death of an elderly catholic priest and a fire that destroyed an aged care facility for retired priests, while the newly promoted Detective Sergeant Harry Fuller has been somewhat distracted by developments in his love life. I’m writing to a plan, well a sketched outline really, so it’s always interesting watching the story unfold on the screen. I am always amazed by the way the mind works. I type a few words associated with what I think the storyline is and the story unfolds, almost by itself, as long as I keep typing. I have to go write today’s 700 words. If you’re anything like me, you prefer a murder mystery to be solved by the time you get to the end of the book. Even if the sleuth doesn’t work it out, you expect the author to reveal who did the deed and why. We just don’t like being left hanging, not knowing. Solving murders is definitely one of those aspects of life which is stranger than fiction. 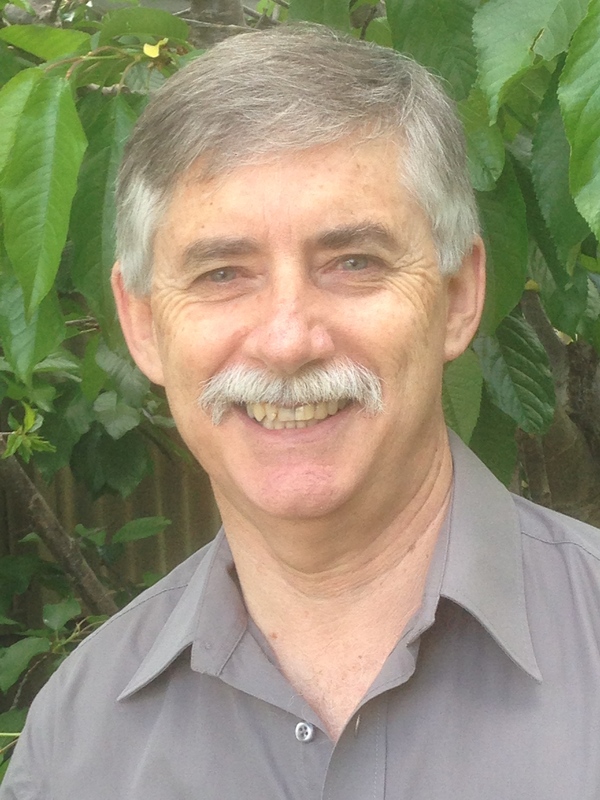 In South Australia, where I live, there are currently more than 100 unsolved murders on the books of SA Police, dating back to 1902. Apparently they never close a case until it’s solved. Obviously, real investigators don’t enjoy the same level of success as some of our literary legends. Perhaps we need a few more unresolved murder mysteries on the shelves. Most of us do not commit murder, except in our fantasies. It’s okay, you can admit to those murderous thoughts you’ve had about killing your boss, your spouse, that idiot that cut you off in traffic, or the one that got the promotion you know belonged to you. Despite our best efforts to suppress our murderous intentions, sometimes we fail. If we’re lucky we stop ourselves or someone else stops us before it’s too late. Sometimes we commit murder. I write about murder. In the first two novels of the Inspector West series, for example, close to a dozen characters lose their lives. Crime fiction is largely about murder, although it can delve into other types of crime. It seems we like to read about people being murdered. Maybe, like me, you’re interested in why people commit murder, or how people deal with the impact of sudden loss in their lives. The other thing about crime writing that I find interesting is the impact of what appear to be the random intersections of different storylines. Some crime readers are into what are known as police procedurals, addicted to following how the police go about their work in solving the crime. I’m not much into police procedures. I take a minimalist approach to how the police go about doing things. I’m more interested in the people involved in the investigation. From my perspective, the plot needs to have a resolution. Storylines have to be pulled together in a way that does not leave the reader hanging – not knowing what happened or who did it. That does not necessarily mean that the crime has to be solved by the investigating officer. In After, the first book in the series, the story follows a murder mystery plot. Josie Ford is murdered and the story moves towards finding out who killed her and why. In The Holiday, the second book in the series, the story follows a mystery suspense plot. Kieran Moore is killed and his grandson, Toby, is abducted. The identity of the killers is known to the reader at the time of the murder, and the story moves towards finding out Toby’s fate and whether the criminals will be caught or not. What are you looking for when you’re reading a crime novel? Did I get anywhere near the mark? The stories in the Inspector West series are a blending of crime and romance stories. 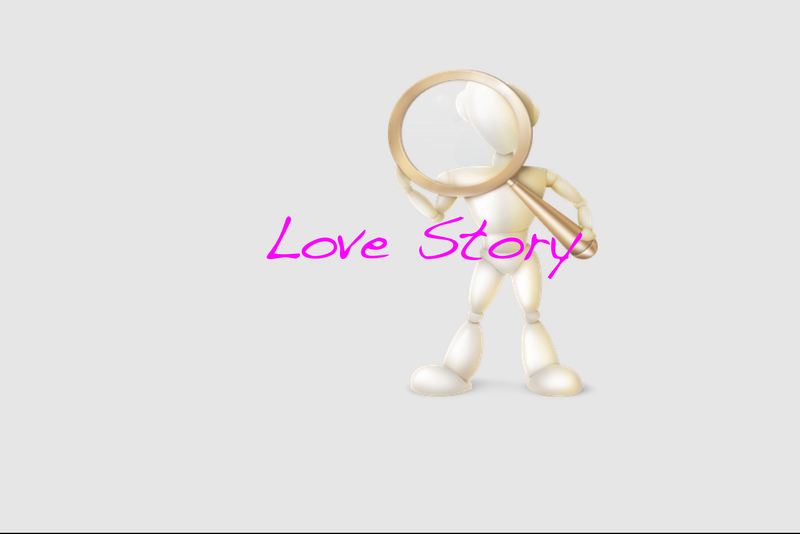 You might wonder why anyone would write crime stories with a romance or love story theme. As a Science and Maths student doing the compulsory English subject, I didn’t become a serious reader of fiction until after I had left school. That’s when I discovered I liked reading – when I didn’t have to write a critical essay on the book to satisfy some English teacher. Once I was free of all those school based expectations and prescribed reading lists, I started to read for enjoyment, as well as for learning. I’ve been a reader ever since….and in my case we’re talking around forty-five years of reading. I’m writing this in my shed (or should I say library?) 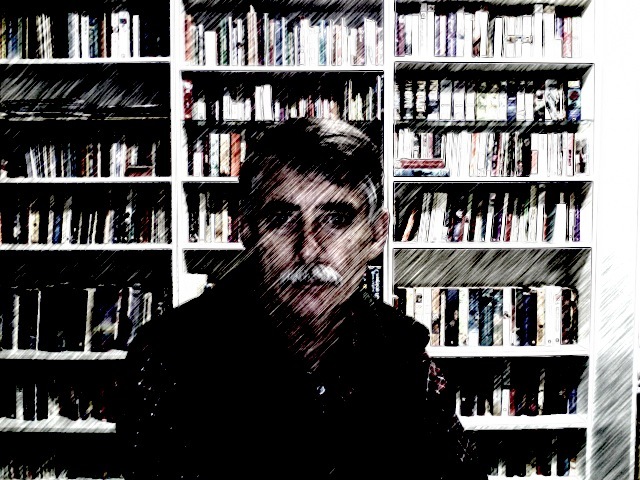 surrounded by several thousand books – and that’s not counting the hundreds of ebooks on my devices. Maybe I should confess to being addicted to reading. 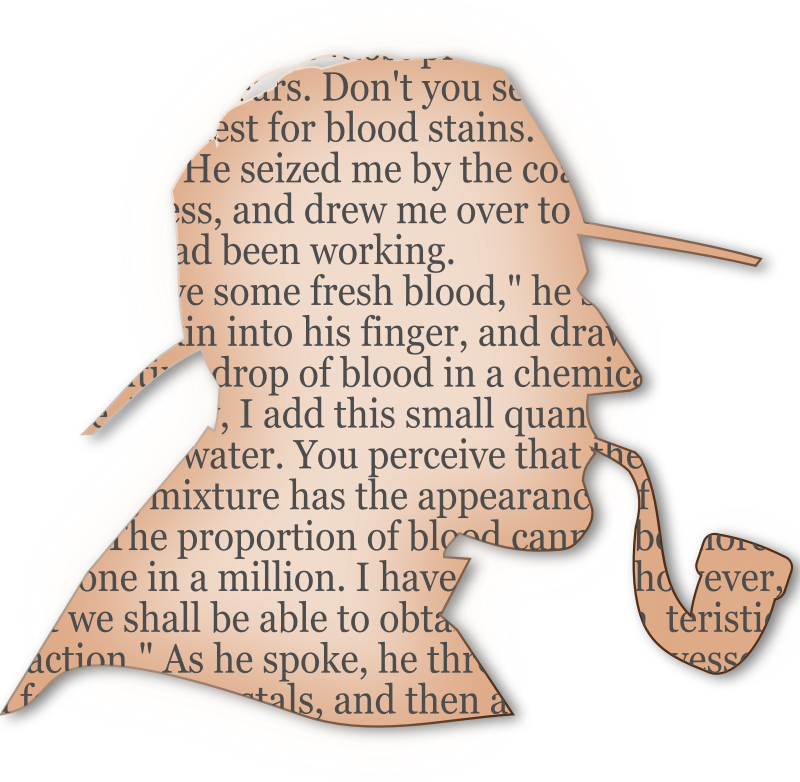 I read a lot of book across several genres but I like mystery stories, especially murder mysteries – that scientific bent showing up trying to solve the riddle and work who did it before all is revealed. In recent years I’ve been reading Ian Rankin, Jo Nesbo, Louise Penny and Michael Robotham to name a few. As a regular reader of this blog you’d also know I’m interested in personal growth and development, and development of that inner awareness that enables the journey. I’m also interested in relationships, because each of us lives within all kinds of relationships, so there are books by Deepak Chopra, Richard Rohr, Eckhart Tolle, Wayne Dyer, Gregg Braden and quite a few others on my bookshelves. Bob Baker, one of my marketing mentors, claims that we write stories to educate, to entertain and to inspire. I’m aiming to meet those lofty goals through exploring the lives of people entangled in the events of a crime. Basically, I use the crime story as a framework around which to weave the stories of the people involved – the people committing the crime, the police officers trying to solve the crime and apprehend the killer (usually), and the people impacted by the crime, including the victim. They’re stories about ordinary people in extraordinary circumstances, with a touch of suspense or mystery thrown in. In a lot of crime stories the detective is larger than life. Think Inspector Rebus or Harry Hole. Inspector West isn’t one of those guys. He’s an ordinary guy with the same sort of relationship issues you and I might have, and he has his own love story, which you can read more about in The Holiday – a bit later in the year. In After , I examine the relationships of the husband of the victim. I was intrigued by what it would be like not only having to deal with your wife being killed, but also having to cope with the unravelling of the facade of your relationship. I thought going down that rabbit hole might be a little more interesting than just doing the crime story on its own. Mind you, writing the crime stories so that readers want to find out who did it, and why, is a lot of fun. Leave a comment to let us know what you think about this blend of stories.